The Washington Adult Reengagement Framework will provide the infrastructure and support for adults without a postsecondary credential to achieve their academic and career goals, earn a living wage, and contribute to Washington’s vital economy. Though many adults understand the benefits of higher education, significant barriers stand in their way. For example, financial constraints and family obligations make it hard to return to college. Those same barriers can result in further delays or abandonment of their educational aspirations. 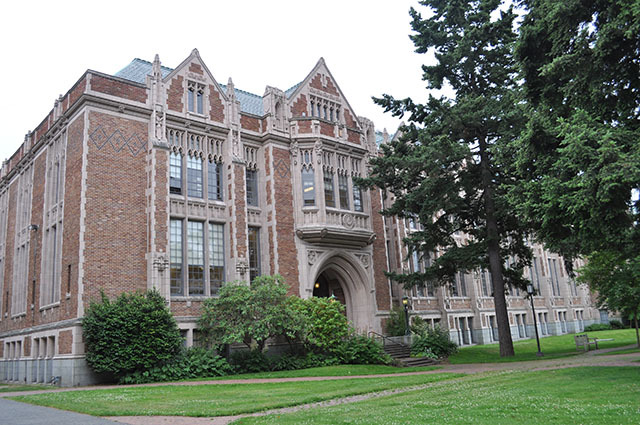 If Washington adults do not have accessible and affordable options for postsecondary education, they risk continued underemployment without the many benefits that come from earning a postsecondary credential. The completion of a postsecondary credential is critical for participation and success in the 21st century economy. Empowering adults to return to the classroom, complete their credential, and advance in their careers can have profound benefits on Washington’s families, our communities, and state’s economic and civic health. Communications: Identify former students, develop an online reengagement tool, and implement targeted outreach to connect returning adults to programs and supportive campuses. Cost: Address affordability issues including access to financial aid, and pilot a MicroGrant to address small-dollar barriers prior to course registration. Completion: Support the development of regional, career-focused, adult friendly pathways; address enrollment barriers; and expand campus supports to returning adult students. Nationally recognized for its commitment to financial aid for low-income students.. Serves nearly 70,000 students (over 42 percent aged 24 or older) through the State Need Grant. Provides strong pathways for transfer students and returning students, including policies to support students in receiving credit for prior learning. 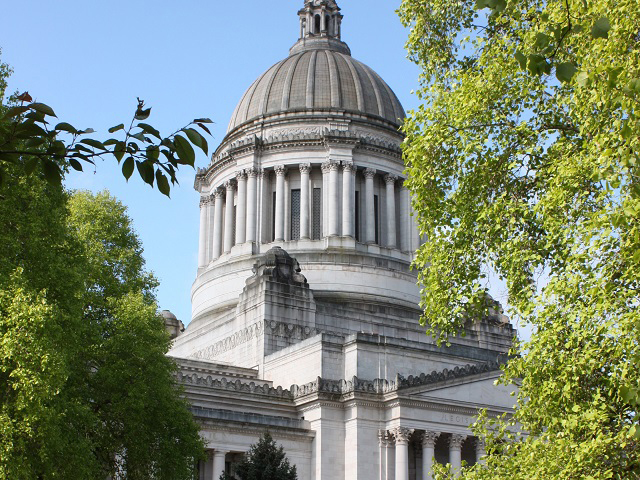 To meet this critical need for skilled employees, Washington adopted a goal of at least 70 percent of all adults (ages 25-44) completing a postsecondary certificate or degree. Establishing the Adult Reengagement Framework is an essential step to reaching the educational attainment goal. Success will hinge on continued partnerships with key stakeholders from higher education, businesses and employers, targeted regions of the state, state agencies, and policy makers, who together will strengthen and define our shared commitment to serving adult students. WSAC has engaged with educational and community partners to build the framework in preparation for Phase 1 outreach to adult learners by fall 2019. An update of major milestones and next steps is included in the table below. For more information including how you can become involved, go to the tabs below. On November 28, 2018, the Washington Student Achievement Council (WSAC) convened over 200 leaders to discuss challenges and opportunities to increase educational attainment of adult learners in Washington State. Visit the event archive to learn more and access materials from the 2018 Adult Reengagement Summit.